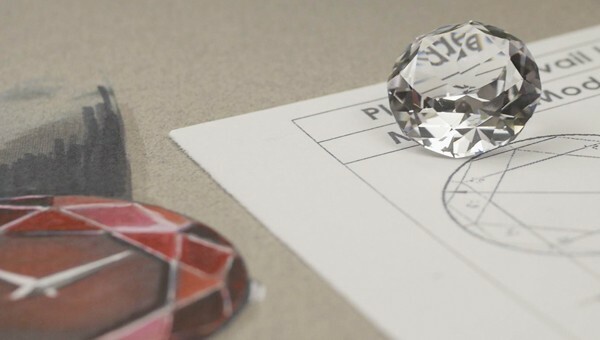 CENTURY workshops are the setting for a mysterious, romantic process that fuses the art of hand-cutting and polishing CENTURY sapphire with the expertise of its master watchmakers. Discover the secrets of the CENTURY sapphire watch in its wide variety of colours and forms. Step beyond imagination… into the realm of fascination. CENTURY sapphire is the hardest substance after diamonds. Registering 9 out of 10 on the Mohs scale of mineral hardness, only another sapphire or a diamond could ever scratch its surface. CENTURY sapphire is also exceptionally light, a quality appreciated for its comfort on the wrist, day in, day out. The extreme durability and purity of CENTURY sapphire ensures that its sublime beauty will endure, unalterable, for generations to come, retaining its original luminosity, clarity and density of colour. CENTURY watches have the most intricate sapphire cases in the world. 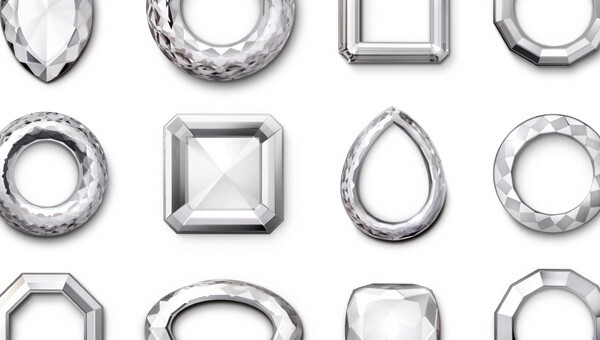 To complete just one requires several days of superior craftsmanship, precision cutting and skilful polishing by hand in our Swiss workshops, using diamond-faced tools. All our craftsmen learn their skills in-house: only then can they master the art of making a CENTURY sapphire case, before handing down their expertise to the next generation, and continuing the process of extending and refining a noble tradition. 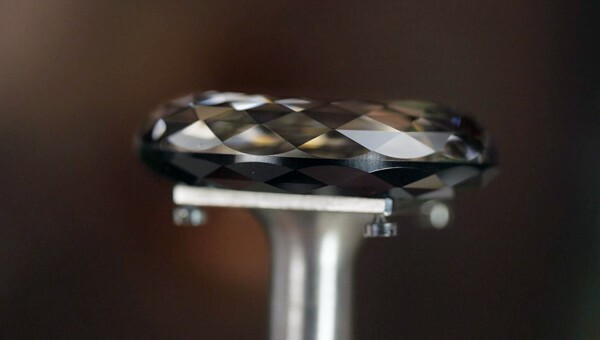 The work of our expert team must be perfect: any mistake made during the cutting or polishing cannot be reversed. 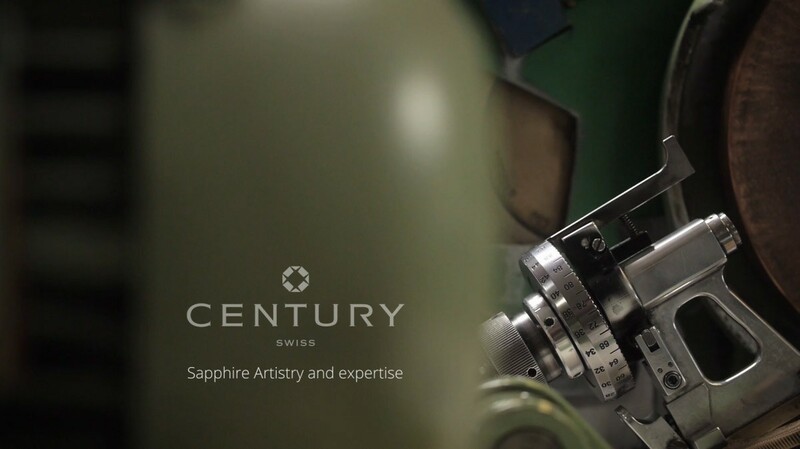 To protect its unique designs, CENTURY has registered patents and certificates covering the specialist construction of its CENTURY sapphire watch cases. 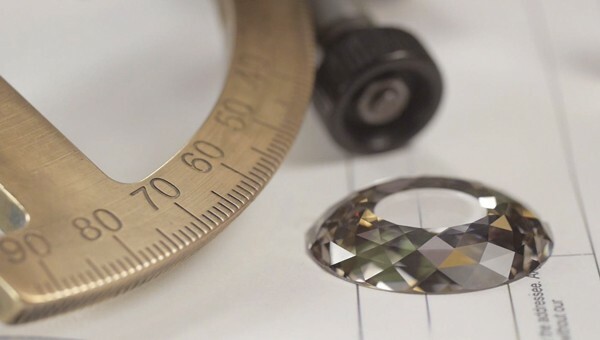 “Megalith” and “Monolith” are two processes which allow watches to be hewn either from two pieces of sapphire, fused to be inseparable, or from a single sapphire block. These innovative processes are still in use today, particularly the Megalith system which becomes the hallmark of almost every CENTURY watch.